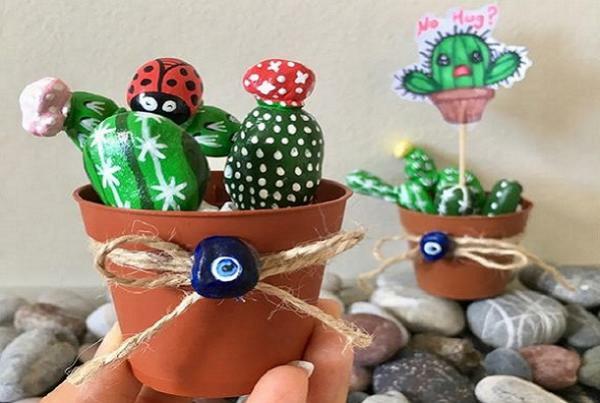 Join Tigges Farm staff to paint and plant a garden of decorative rock cacti! Supplies and complimentary mock-tails provided. Registration required.